the best pet care experience. Thanks for choosing Healthy Pets Plus. & one of our Healthy Pets Plus team members will be in touch to finalise your membership so your pet can start enjoying the benefits. How does payment & billing work? Each membership term is for 12 months. You may elect to pay the annual fee in full each year or opt to pay the annual fee over the 12 months via monthly or fortnightly direct debits. Direct debit memberships will automatically renew unless you advise the Healthy Pets Plus team otherwise. What if I have more that one pet I’d like Healthy Pets Plus coverage for? Additional pets receive 10% off the membership price. Can I use Healthy Pets Plus at any Greencross Vets clinic? 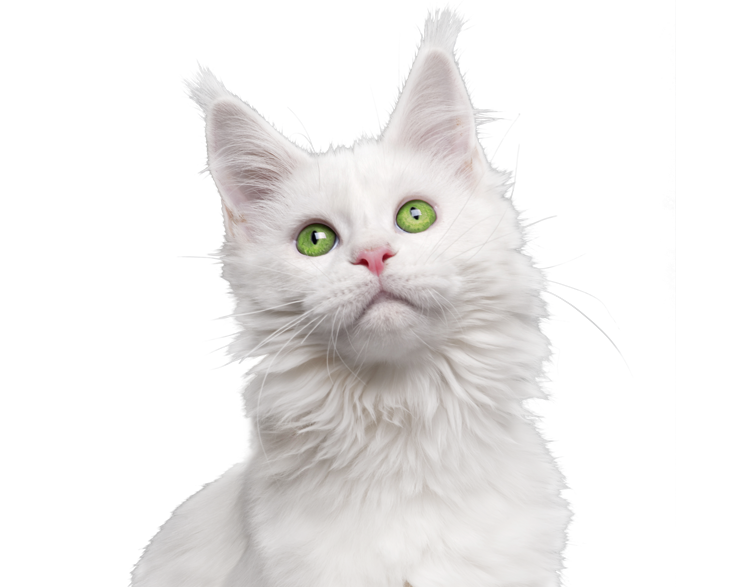 Yes, you can use your Healthy Pets Plus membership at all participating Greencross Vets. If you are planning a holiday or move interstate, please contact the Healthy Pets Plus team on 1800 PETS PLUS, that’s 1800 738 775.
Who can I contact for help with my Healthy Pets Plus Membership? 1800 PETS PLUS, that’s 1800 738 775. Want help from our staff? Drop us a line.